If you are in need of an auto financing solution, look no further! 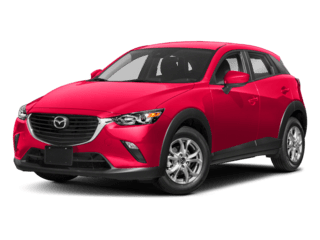 The auto finance experts at Don Mealey’s Sport Mazda in Orlando are here to help make your car shopping experience as easy and hassle-free as possible. If you are a first time auto buyer, or maybe you are a credit challenged auto buyer, just remember that our finance experts are here to help. Please send us your questions and one of our finance experts will respond as soon as possible. 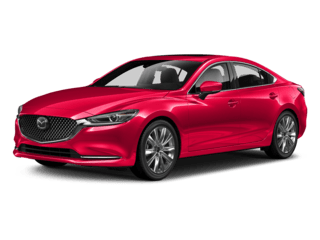 Fill out the quick and easy credit application below before coming to Sport Mazda to make your shopping experience faster than you expect!